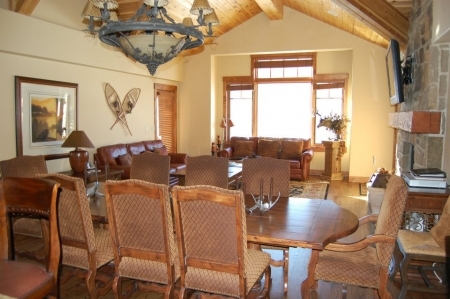 Black Diamond Lodge penthouse offers stunning views and the ultimate in luxurious convenience in Deer Valley. 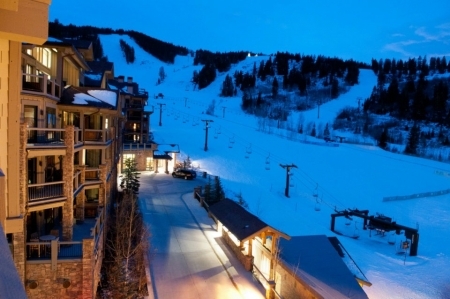 Ideally located slope side for easy access to world class skiing and the world class service that Deer Valley Ski Resort is famous for. 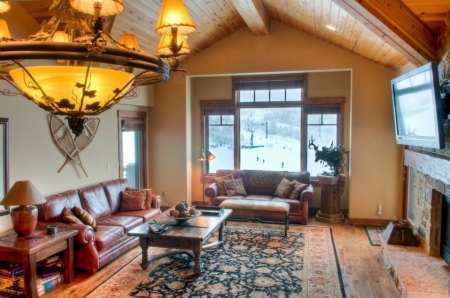 Black Diamond Lodge is the perfect family ski destination with immediate access to the Deer Valley Ski School. 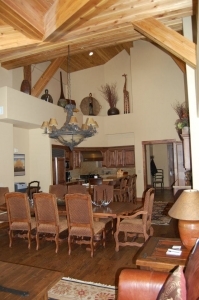 There is a skiers lounge and locker room with direct access to the slopes. An attentive ski valet is available to help with your gear and getting the kids off to their lesson. 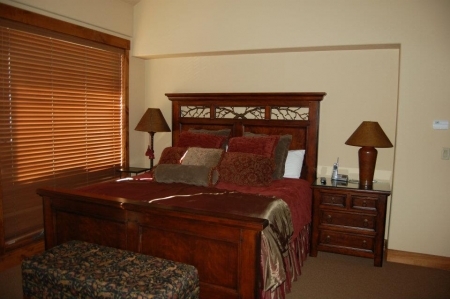 Other amenities at the Lodge include a well equipped fitness room with steam room and sauna, a game room for the kids, and daily apr's ski service including complimentary wine, beer and hors d'oeuvres. The Concierge and Shuttle service in the lodge van make dining at Park City's finest restaurants easy and convenient. 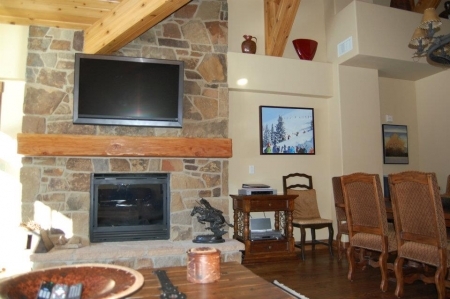 Reserve now and save on your dream family ski vacation.